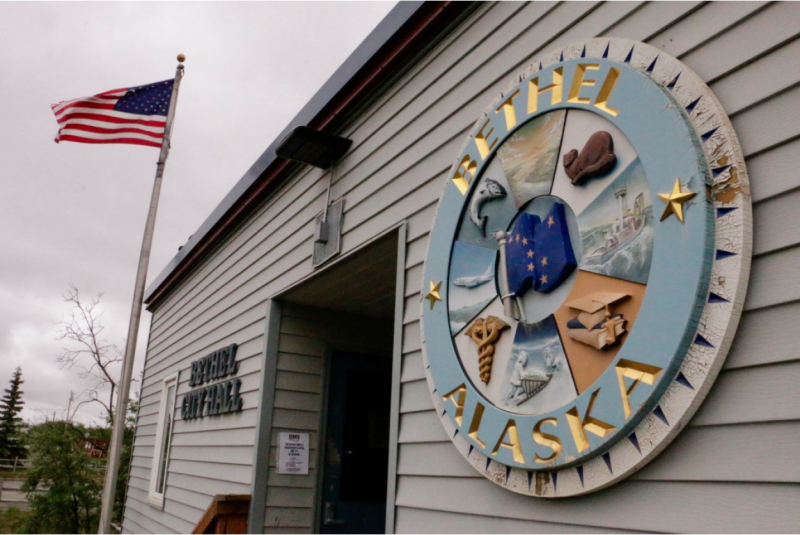 KYUK hosted a live call-in show on Thursday, sponsored as part of an effort by the City of Bethel to provide impartial facts on the upcoming public vote on local option. 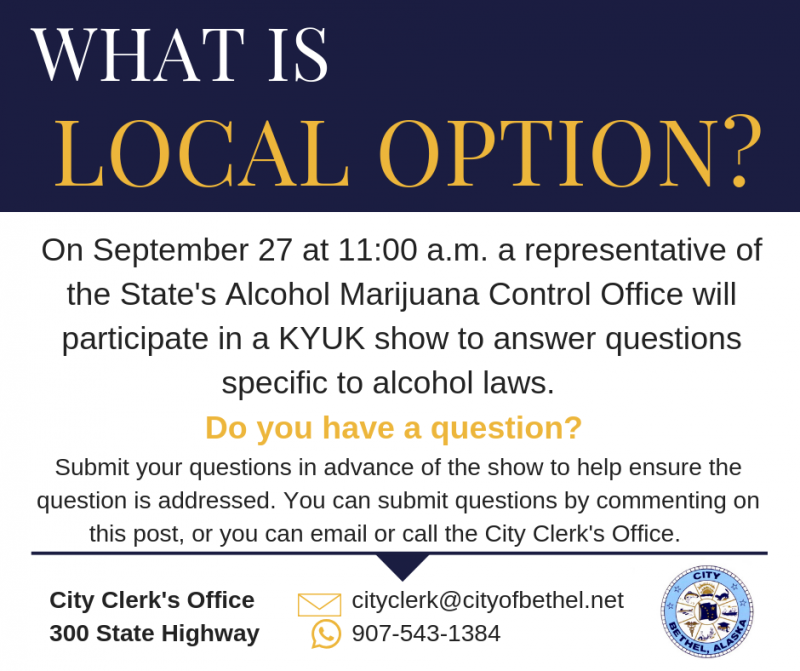 Jedediah Smith, Local Government Specialist with the Alcohol and Marijuana Control Office, joined KYUK to answer questions about Local Option Proposition 1, which comes before Bethel voters on October 2. Bethel City Council is starting to get their infrastructure ducks in a row. This week, council voted unanimously to put a five-year capital improvement plan into action. The Bering Sea Elders Group has joined ranks with tribal groups across Alaska and the nation in opposing the confirmation of Judge Brett Kavanaugh to the U.S. Supreme Court. Local Option Call In Show Starts Thursday At 11 a.m.
On October 2, Bethel residents will vote on whether to return to a local option status. This status would prohibit local alcohol sales while still allowing for alcohol importation. 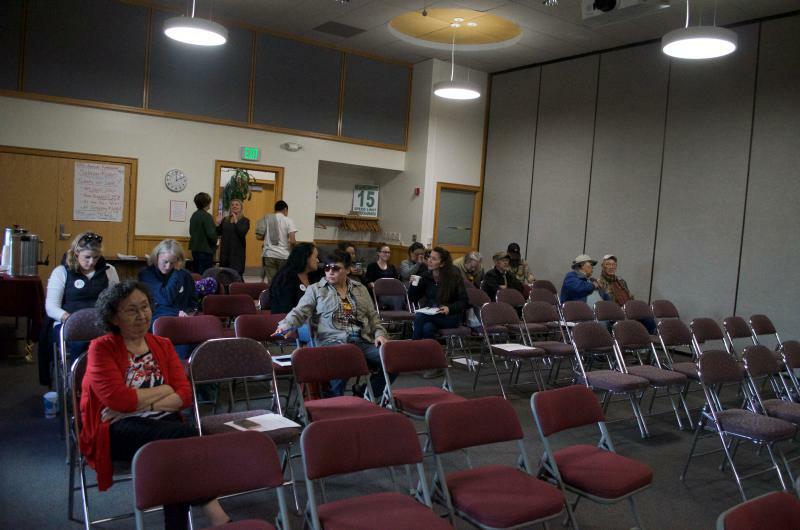 State officials hosted a public meeting on a controversial salmon habitat ballot initiative in Bethel on Tuesday. The salmon habitat ballot initiative would toughen the permitting process for proposed projects built on salmon habitat, and could hinder the development of the proposed Donlin mine. 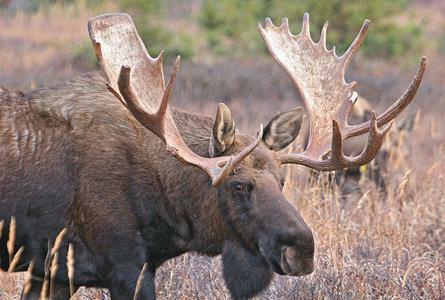 The Donlin mine could be one of the biggest gold mines in the world if built, and would be located in the Yukon-Kuskokwim Delta. 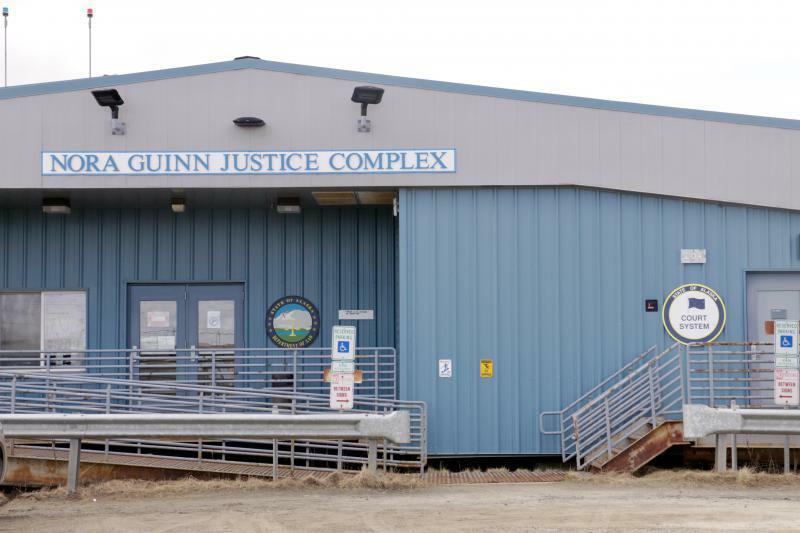 After much negotiation with the state's court system, the Bethel City Council renewed the lease for the Nora Guinn Justice Complex for 10 years. 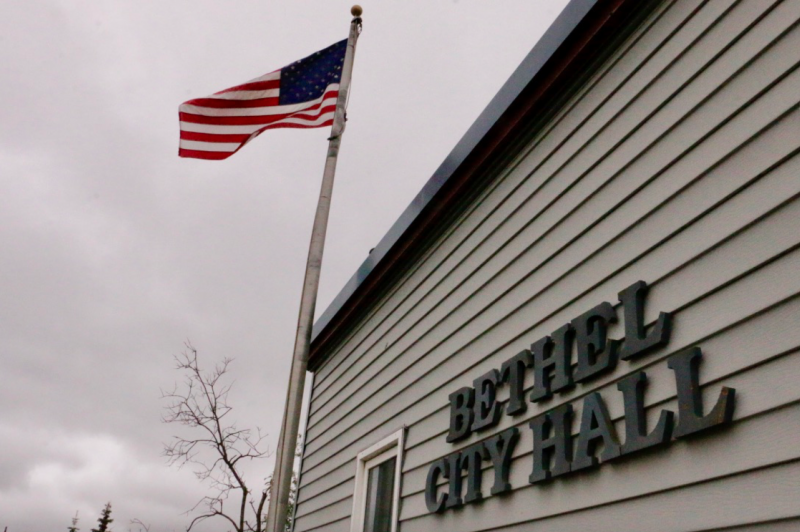 In a three to two vote, Bethel's City Attorney, Patty Burley, was denied a 3 percent raise Tuesday night following her annual performance evaluation. 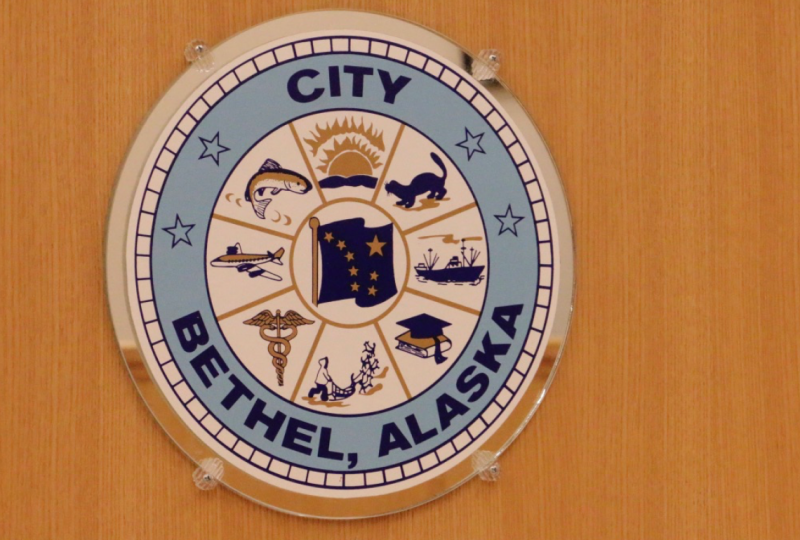 The Bethel City Council voted unanimously to support an effort to reform a part of the state retirement system, known as PERS, on September 26, 2018. Just after midnight on September 19, State Troopers responded to the house of Ellenore and Ralph Kvamme, brother and sister, to find Ralph Kvamme, the brother, lying dead in a recliner with a stab wound in his chest.